Aden (1982). Medium [20" tall x 36" wide]. Cream flowers mid season. 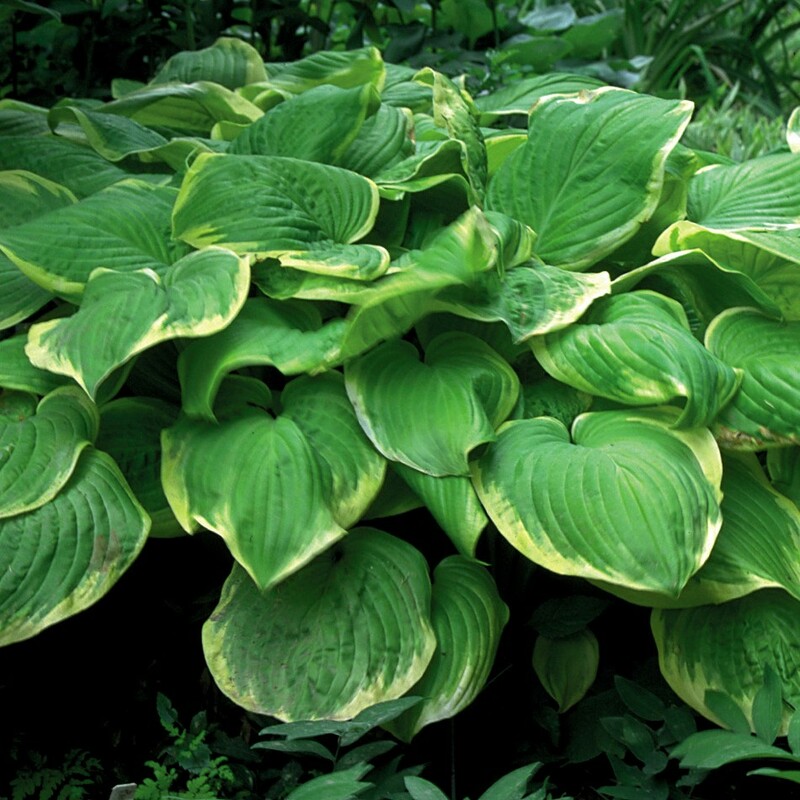 HOSTA OF THE YEAR 1998. 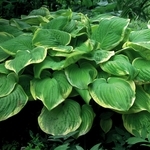 Hosta 'Fragrant Bouquet' features broad, apple-green foliage with pointy tips. An irregular creamy margin attractively frames the leaves. 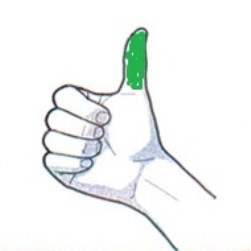 Good substance. Large, funnel shaped, sweetly fragrant flowers appear mid season.